Lauryn Hill has touched many with her timeless music, but now the former Fugee singer is using her voice for another cause. Hill narrates a new Sundance documentary titled Concerning Violence by Swedish filmmaker Göran Hugo Olsson. 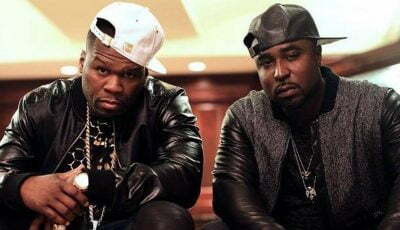 The documentary film is set to make its debut at the Sundance Film Festival later this month. 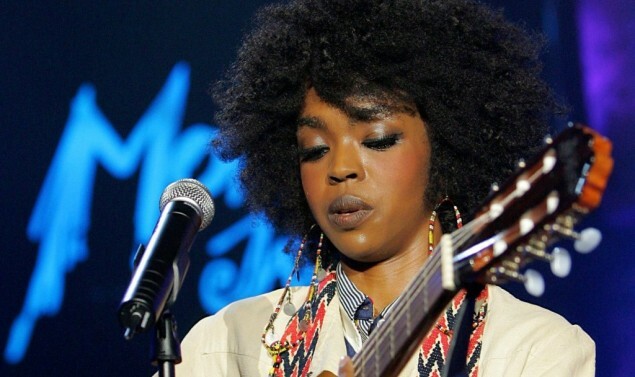 Lauryn Hill will also hit the road on January 26 to continue her Homecoming Series tour. Hill is also working on her new project Letters From Exile, due later this year on her label Obverse Creation Music. Watch the trailer for Concerning Violence documentary below.